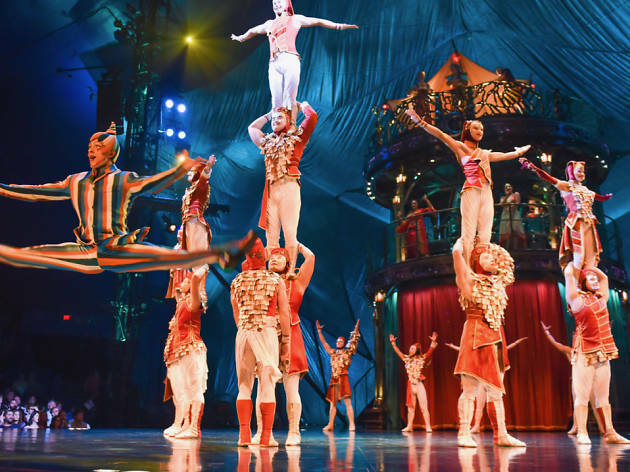 Get ready for thrills and spills as Cirque du Soleil, the mega-famous Canadian circus, returns to Hong Kong for the first time in almost six years. 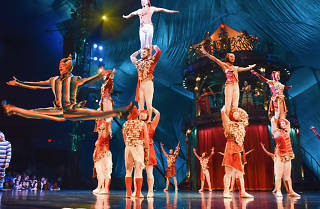 Last here in 2012 with its Saltimbanco touring show, the troupe is back in town with Kooza, a heart-pounding acrobatic performance inspired by the tradition of playful clowns. Along with stunning performances by performers putting their lives on the line in acts like the double highwire and the Wheel of Death, the show aims to impress with a funny yet thought-provoking storyline exploring human nature and consciousness. Watched this in Singapore earlier on their tour! One of the best Cirque shows. Must catch! !